Alexandra Rickham is a GLL Sport Foundation Ambassador and a role model to many young athletes. Rickham came down to support the #TeamBetter Swim Challenge whilst they were swimming in her local pool, the same day she found out about Rio selection. 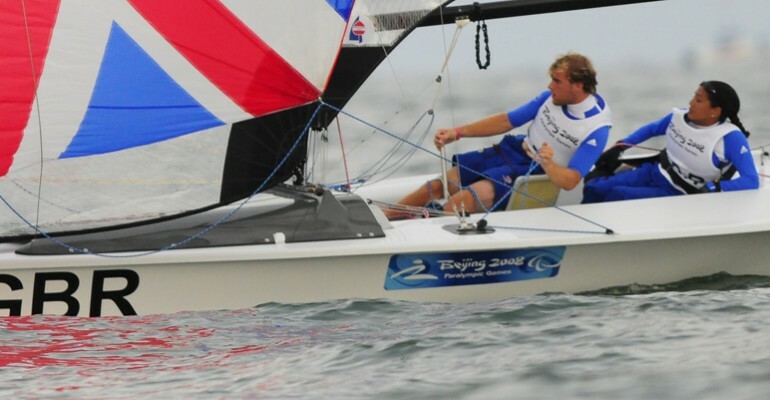 The 34 year-old from Epsom has been selected for the ParalympicsGB sailing squad in Rio, where she and partner Niki Birrell will compete in the SKUD 18 class. It will be the third Paralympic appearance for the five time world champions, and they will be hoping to improve on the bronze medal won at London 2012. Unfortunately, the event has been withdrawn from the Tokyo Paralympics in 2020, meaning this could be their final shot at glory. 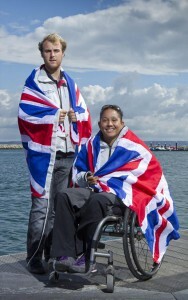 But Rickham reckons they are ready, saying: “I couldn’t be happier to be selected to represent ParalympicsGB in Rio. She added: “And having such incredible support back at home will really boost us.” Here at the GLL Sport Foundation we are proud to support Alexandra on her Paralympic journey. 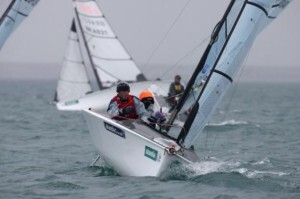 Rickham, who was bo rn in Jamaica, became a tetraplegic in 1995 after a shallow diving accident, while her team-mate from Bournemouth was born with cerebral palsy.